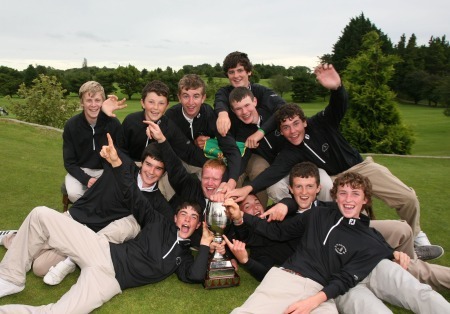 Kilkenny claimed the Fred Daly Trophy, defeating a gallant Tandragee in the All Ireland final at Moyola Park on Tuesday. The honour of clinching the trophy went to Jeff Kealy, who scored a 3 and 2 victory in the final game against Jordan McKenzie. Earlier, Kilkenny had accounted for County Sligo in the first semi-final, while Tandragee defeated Mallow.